Best examples of my work in print: books, museum catalogues, member newsletters, and academic papers. Winner of the National Jewish Book Award, 2017. 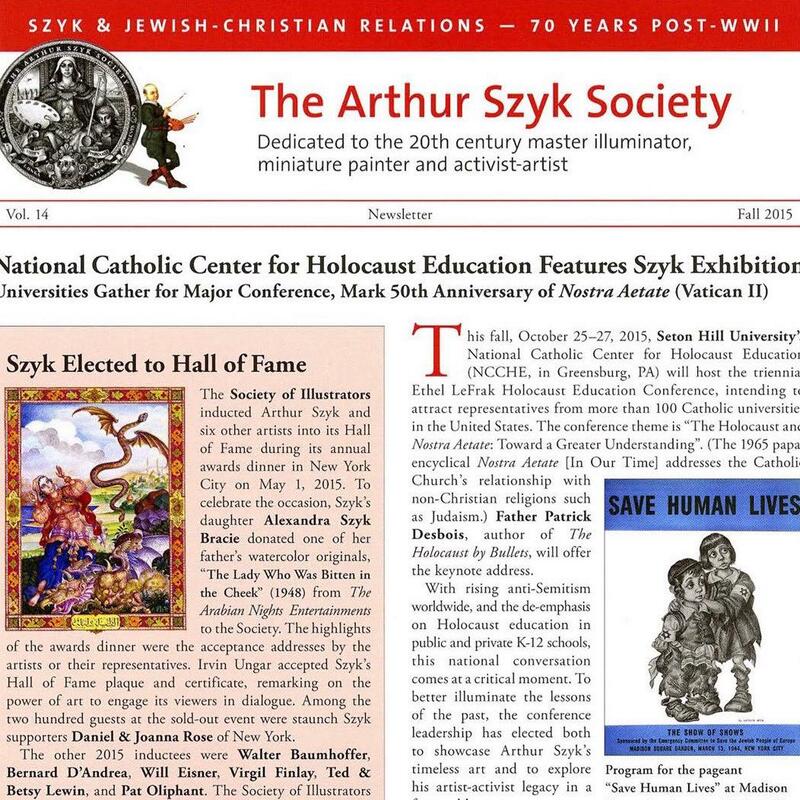 | This is an indispensable publication on the life and work of the great Polish-Jewish-American artist-activist Arthur Szyk. A master of miniature painting and calligraphy, Szyk (1894-1951) brought his unmistakable style to subjects as diverse as biblical stories, literary classics, and political cartoons. 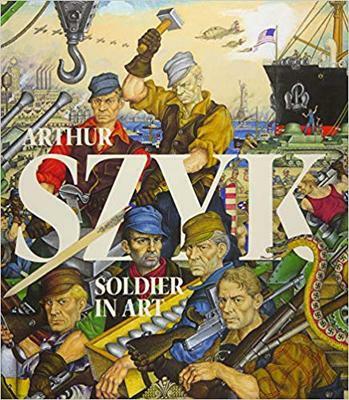 -Szyk Elected to Hall of Fame- The Society of Illustrators inducted Arthur Szyk and six other artists into its Hall of Fame during its annual awards dinner in New York City on May 1, 2015. -Chinese News Agency Visits "Szyk Central"- On May 27, 2015, a Los Angeles-based film crew from Xinhua News (China) visited The Arthur Szyk Society for a story on Arthur Szyk. 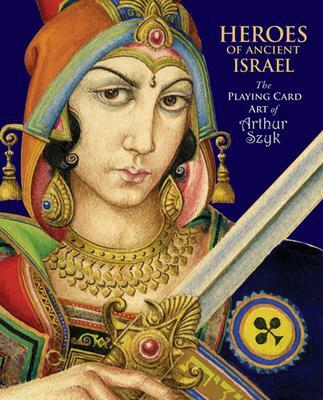 In the 1930s Arthur Szyk joined a storied artistic tradition by illustrating an exquisite set of playing cards. Like iconography, heraldic art has the power to communicate very specific meanings without words—useful for making a complex visual statement in a limited space. 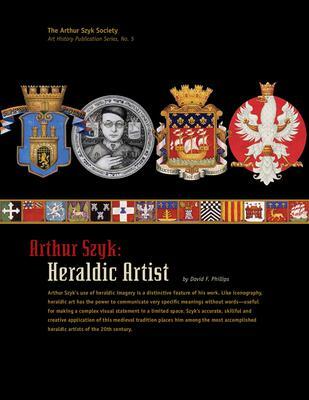 Szyk's accurate, skillful and creative application of this medieval tradition places him among the most accomplished heraldic artists of the 20th century.